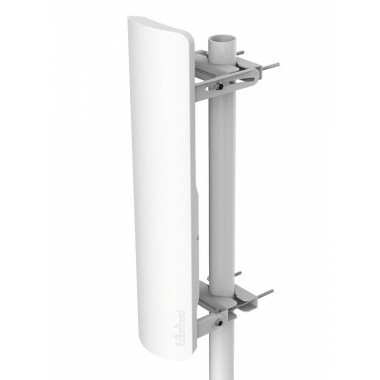 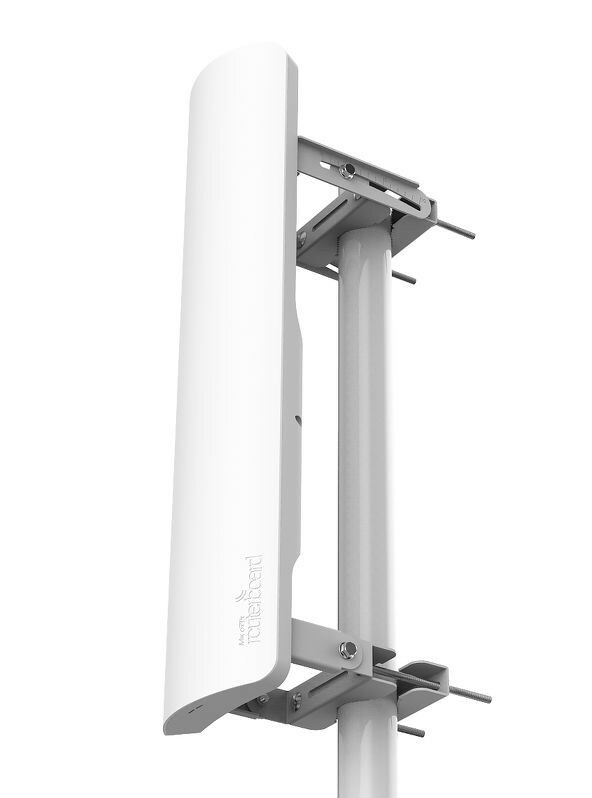 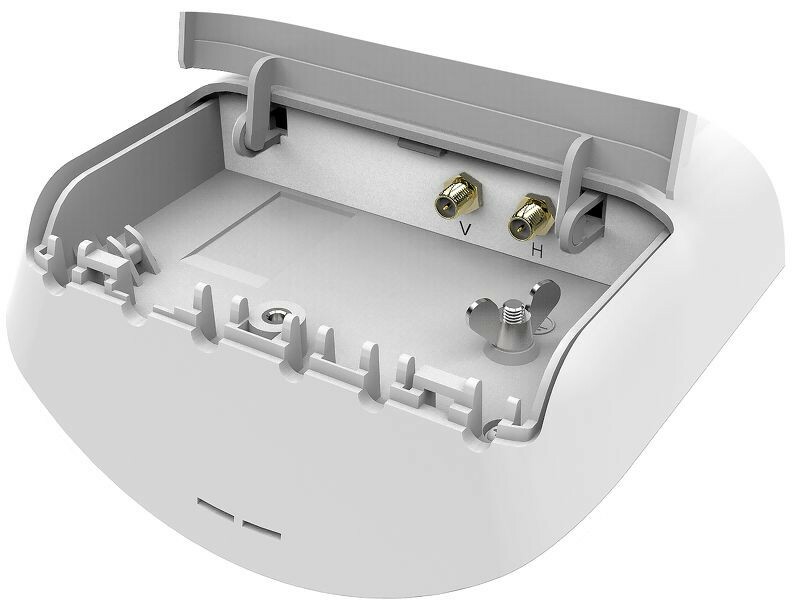 The new sector mANT antennas are the perfect companion for the BaseBox, NetBox, NetMetal or any other outdoor wireless device. 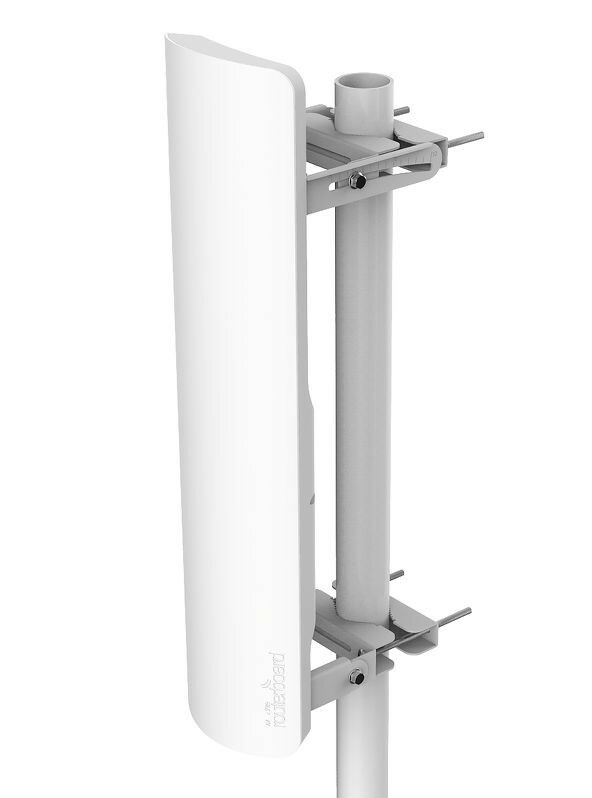 The mANT is a dual-polarization 19dBi 120 degree beamwidth antenna with two RP-SMA connectors. 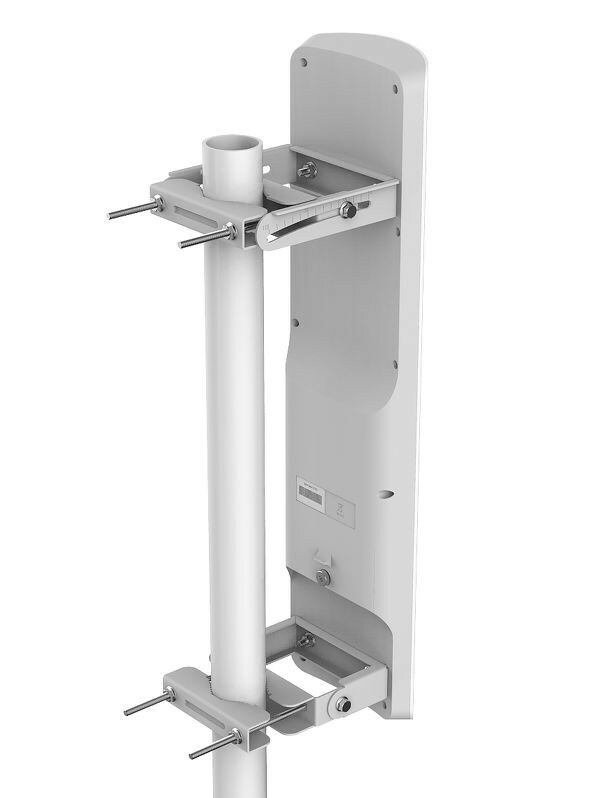 It comes with metallic U bolt type mounts.